ON THE GO OC - Things to do with your family. : Disney's Frozen On Ice Is Magical! 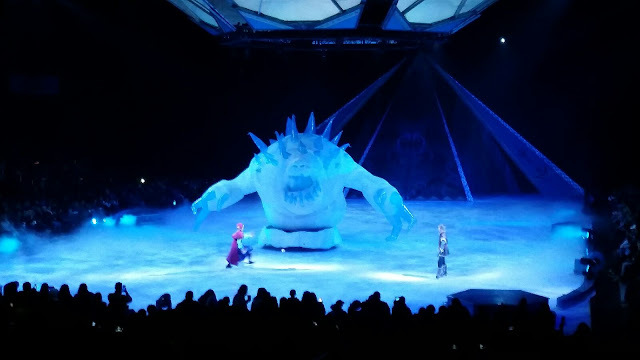 Disney's Frozen On Ice Is Magical! Feel like you are part of the movie Frozen as it is performed on ice in front of your eyes! 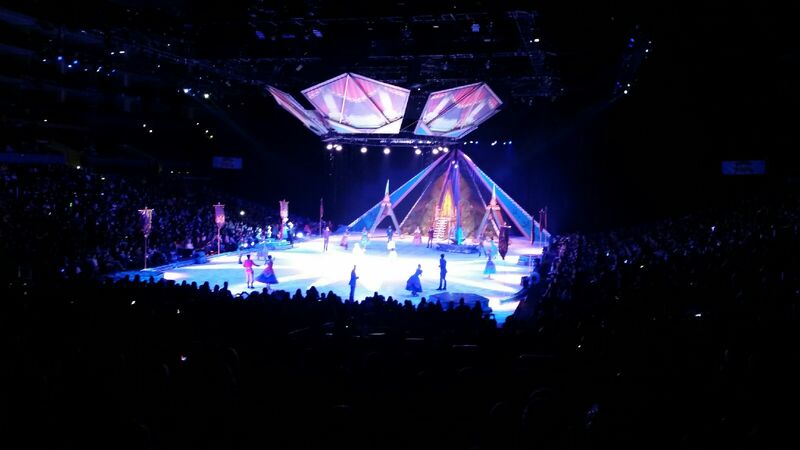 As if we couldn't love Frozen any more than we already do... Feld Entertainment has topped itself with their production of Frozen On Ice! With action, singing, ice skating and so much more the whole show captures the audience of all ages from start to finish, leaving you wanting it to never end. A special treat, in the beginning of the show, all the princesses are on the ice! So magical and so Disney! We sent our contributor team Melissa and Ava out to Staples Center to get all the scoop from the Blue Carpet and show itself! * Favorite monster Marshmallow made the biggest scare and brought the most fun to the ice. * Variety of gifts to buy and souvenirs to get from tee shirts to glowing wands. One of everything please and thank you! * Interaction of the show - Felt as if you were watching the movie live! * The singing was amazing especially singing along with your little one to all the songs you play over and over again at home, in the car, well everywhere! * The whole show was humorous and entertaining. Very heartwarming. * All the costumes and scenes were on point. There is a scene where they are running away from the wolves and it felt like you were right in the middle of all the action. 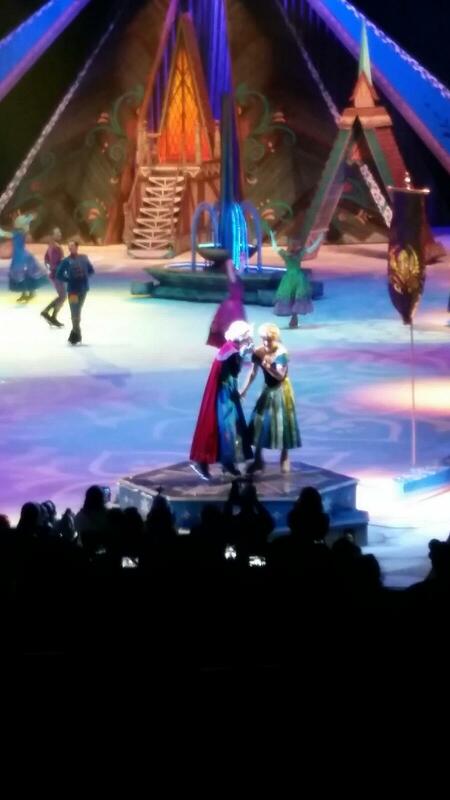 * Definitely a highlight where everyone got excited - When Kristoff did a couple flips. You heard clapping and cheering the whole time! Ava and cousin showing us their Frozen Outfits! A show not to be missed, here are the remaining show times and dates and all the details you need to know to get tickets now! 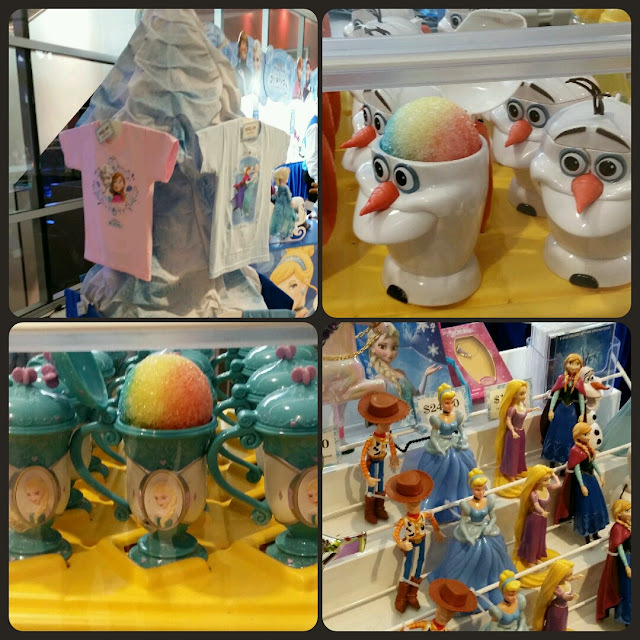 Do you have Frozen Fever this winter? 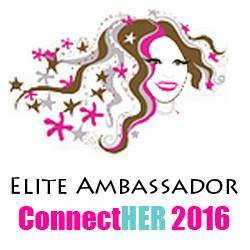 We so do! 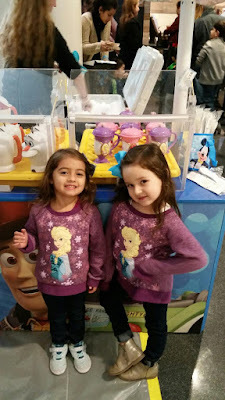 Thank you to Disney On Ice and Feld Entertainment for the invite to attend, it was the best one we've seen so far! Awesome job!